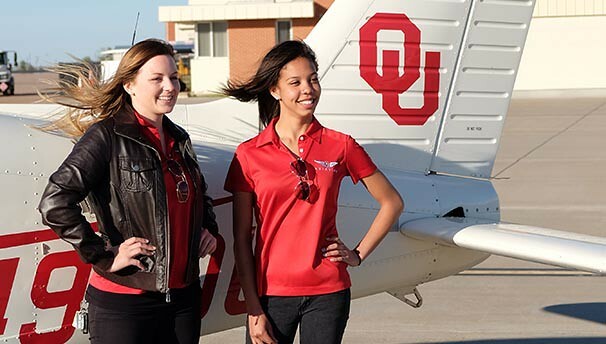 The OU Flying Sooners Air Race Classic Team will be flying to support STEM at OU Aviation Camps! 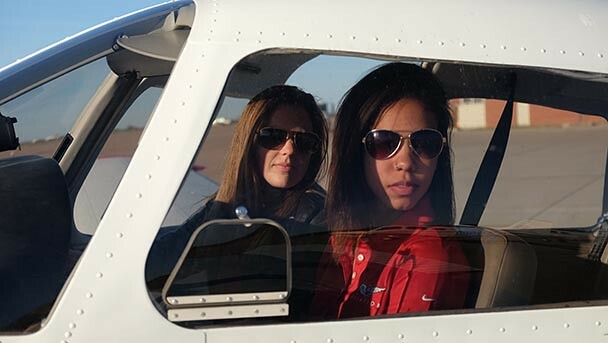 OU Aviation students Keenyn Duncan and Keisha Holback need your help in raising money, so they can compete in the National Air Race Classic—an all-woman VFR, daylight-only race which will take place June 21-24, 2016. Race teams have up to four days to fly a defined course of approximately 2,000 nautical miles, from point to point to point, flying a timing line at each location.There are approximately 9-10 predefined airports that the race team must fly to. Landing at each airport is optional, depending on the decisions of the race team. However, each team must be on the ground prior to sunset at a designated race stop. The OU team of Duncan, an Aviation-Professional Pilot senior, and Holback, an Aviation-Professional Pilot junior, must raise all of the needed funds themselves in order to compete. That is where your assistance comes into play. Not only does the team have to pay for the entry fee in order to represent the OU Flying Sooners, they also have to provide for all fuel, meals and lodging required during the event. As you can image, fuel will be single largest expense during the trip. 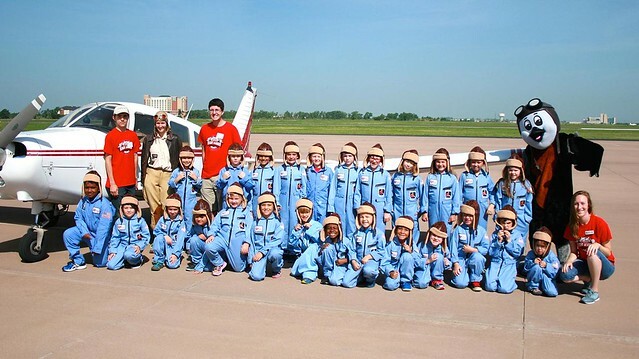 Once we reach our primary goal of $9,000, all additional money raised will be donated to Sooner Flight Academy, so they can continue the amazing work they do teaching kids about the creative careers that can be found in the fields of Science, Technology, Engineering and Math (STEM). The team will be providing regular updates to social media throughout the campaign, as well as every day during the National Air Race Classic in June. Boomer Sooner!!! Ensures that the ladies takeoff with full bellies during the race! Keeps our race plane, "Shirley," in tip-top shape during the week! Give Keenyn and Keisha the wings to fly right into first place!